WASHINGTON -- U.S. Secretary of State Mike Pompeo on Thursday hailed the "dawn of a new day" with North Korea as the U.S. pushes diplomacy to denuclearize the regime. Chairing a meeting of the United Nations Security Council in New York, Pompeo sounded a hopeful note on the diplomatic negotiations between Washington and Pyongyang. 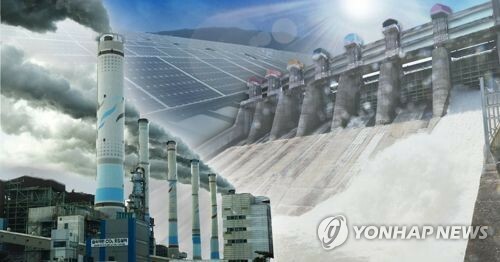 S. Korean foreign minister vows continued enforcement of sanctions on N.K. 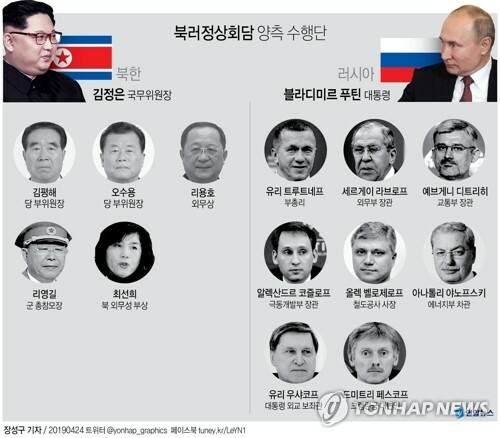 WASHINGTON -- South Korea remains committed to enforcing sanctions on North Korea to pressure the regime to give up its nuclear weapons program, Seoul's top diplomat said Thursday. 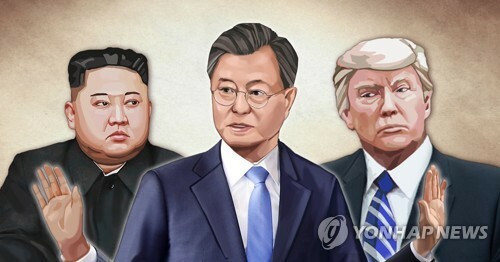 Speaking to the United Nations Security Council in New York, South Korean Foreign Minister Kang Kyung-wha said Seoul will also continue to improve relations with Pyongyang to ease tensions on the peninsula. 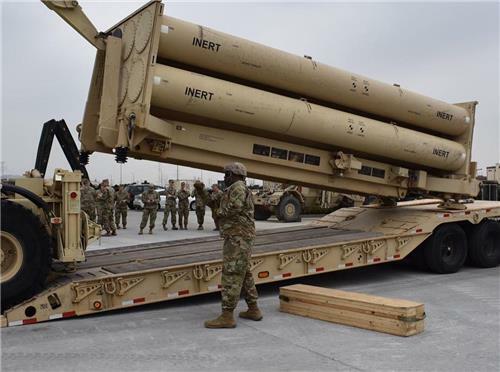 WASHINGTON -- The United States on Thursday returned 64 sets of remains of South Korean troops killed in the 1950-53 Korean War and jointly recovered in North Korea decades later. The remains were handed over to South Korea during a ceremony held by the Defense POW/MIA Accounting Agency in Hawaii. SEOUL -- Colorado Rockies' South Korean reliever Oh Seung-hwan has extended his scoreless streak to six games while helping the team to its seventh consecutive victory. Oh held the Philadelphia Phillies without a run in the top of the seventh inning in the Rockies' 5-3 victory at Coors Field in Denver on Thursday (local time). Oh, who only gave up a two-out single to Justin Bour, lowered his ERA from 2.69 to 2.65 and picked up his 21st hold of the season. 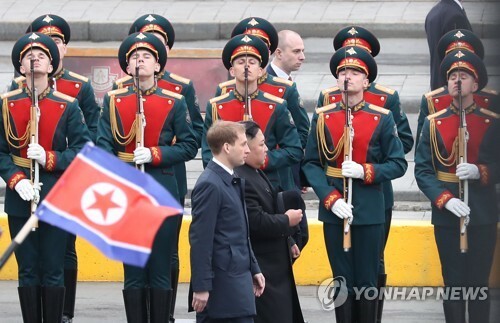 SEOUL -- China's top diplomat in North Korea has emphasized strong relations between the two countries at a reception to celebrate his country's 69th founding anniversary, the North's state media said Friday. 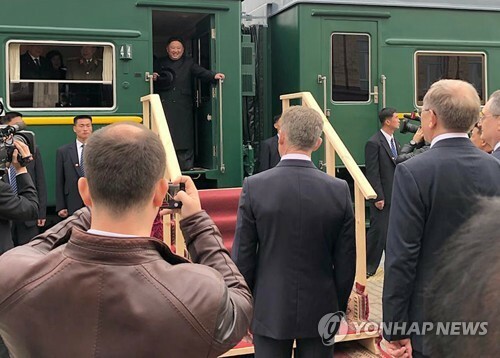 Chinese Ambassador to North Korea Li Jinjun invited North Korean officials, including Choe Ryong-hae, vice chairman of the North's ruling party, and Pak Chun-nam, minister of culture, to the reception he hosted at his embassy Thursday, according to the Korean Central News Agency. 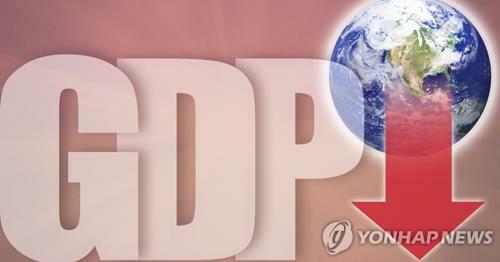 SEOUL -- The number of South Koreans free-riding on the national health insurance system fell for the second straight year in 2017, thanks to tougher rules, data showed Friday. Dependents of corporate employees, who pay no contributions at all, numbered 20.07 million last year, down 1.3 percent from the previous year, according to the data from the National Health Insurance Corp. and the Health Insurance Review & Assessment Service. 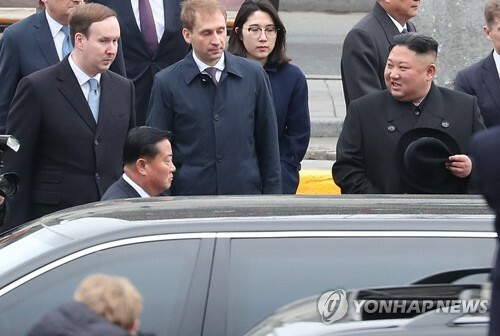 SEOUL -- The top diplomats of South Korea and Iran held their first talks in nearly three years and agreed to continue bilateral cooperation, Seoul's foreign ministry said Friday. Foreign Minister Kang Kyung-wha sat down with her Iranian counterpart Mohammad Javad Zarif on the sidelines of the 73rd session of the U.N. General Assembly in New York on Thursday (local time). SEOUL -- While attending a United Nations session, South Korean Foreign Minister Kang Kyung-wha appealed for the international community's support to speed up the nascent process of denuclearizing North Korea, her ministry said Friday. The Security Council foreign ministers meeting on North Korea was held in New York on Thursday (local time), chaired by U.S. Secretary of State Mike Pompeo.